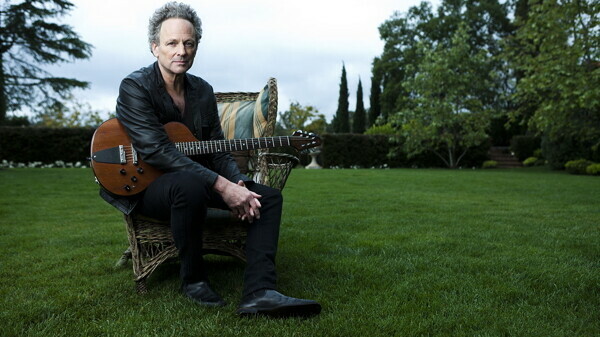 Lindsey Buckingham is most well known for being the front man of Fleetwood Mac, which has undoubtedly contributed monstrously to rock n roll and the music industry as a whole over the past few decades. Lucky for us, he will be gracing the State Theatre downtown with his presence later this month. Besides being inducted into the Rock ‘n Roll Hall of Fame with mega success band Fleetwood Mac, Lindsey Buckingham himself was ranked in Rolling Stone magazine’s 2011 list of “The 100 Greatest Guitarists of All Time.” Depending on how close you want to be to a legend and what your wallet will allow, ticket prices range from $37-$42 and can be purchased on the State Theatre’s website. So if you’re a fan, block off Monday, November 19 from 7:30 to 9 PM in your calendar for jammin’ and go see Lindsey Buckingham.